The untold story of the family that made billions off of America's opioid flood, knowing the risks and pushing the product. Mike Moore, class-action attorney at Mike Moore Law Firm in Mississippi. Esquire: The Secretive Family Making Billions From The Opioid Crisis — "To a remarkable degree, those who share in the billions appear to have abided by an oath of omertà: Never comment publicly on the source of the family’s wealth. 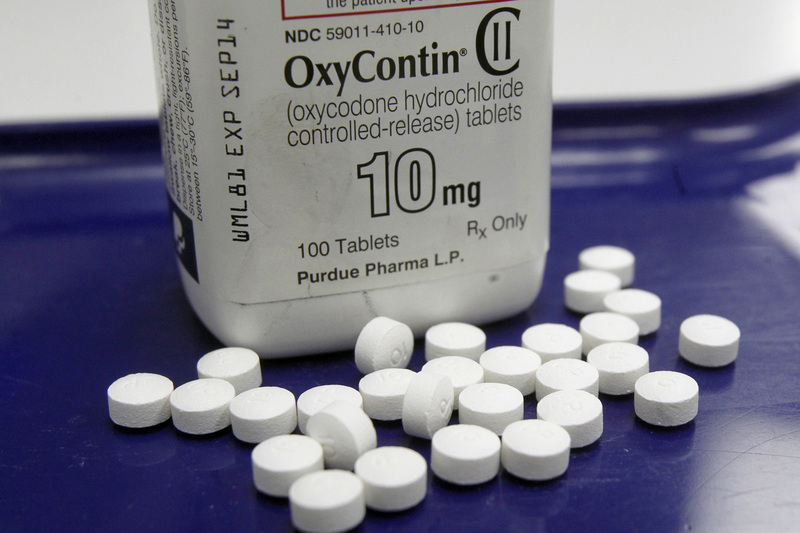 That may be because the greatest part of that $14 billion fortune tallied by Forbes came from OxyContin, the narcotic painkiller regarded by many public-health experts as among the most dangerous products ever sold on a mass scale." The Guardian: Drug Court — Giving Families The Chance To Break The Cycle Of Opioid Use — "'Opioid and methamphetamine abuse tore through this area like a wildfire'"
CBS News: How Complicated Is It To Declare Opioids A National Emergency? — "One concern may be that it's hard to figure exactly how a national emergency declaration would apply." This program aired on October 24, 2017.